All Sports Physical Therapy Blog Stars Get Hip Pain Too! Superbowl LI may have been several months ago, but we all can remember how Lady GaGa crushed it at the halftime show. She came flying in on a harness suspended above the crowd and performed squats, splits and twirls all over the stage. What many people do not know, however, is that Lady GaGa underwent arthroscopic hip surgery to repair a torn labrum back in 2013. At the time of injury, Lady GaGa reported, “I’ve been hiding a show injury and chronic pain for some time now…Over the past month it has worsened. I’ve been praying it would heal.” She decided to cancel more than 20 dates on her national tour in order to heal her injury once and for all. And Lady Gaga is not alone amongst celebrities and athletes who have suffered from a torn hip labrum and underwent surgery…amongst others include infamous Yankee player Alex Rodriguez and former professional ice skater Tara Lipinski. Many patients are torn (no pun intended!) on whether or not to undergo arthroscopic hip surgery to repair a torn hip labrum. Some patients have a very small tear, which may be healed with physical therapy to strengthen the surrounding musculature to help further stabilize the hip joint. However, surgery is the only way to completely repair a torn labrum. Below are some facts regarding the hip labrum, labrum tears, and treatment options, including post-operative recovery. The hip labrum, similar to the labrum of the shoulder joint, is a ring of cartilage surrounding the outer rim of the hip socket. In addition to cushioning the hip joint, the labrum acts like a rubber seal to stabilize the rather mobile “ball-in-socket” joint. There is no blood supply to the labrum, and therefore, it cannot heal on its own. A labrum tear results when a part of the labrum separates or is pulled away from the socket. Most commonly, a tear is the result of repetitive trauma to the hip, typically from high-impact sports such as running, cutting, or twisting motions. There are also anatomical reasons that may lead more individuals, primarily females, to sustain a hip labrum tear as well. This is because the ball of the hip joint rests more “inward,” creating an impingement of the labrum (Femoral Acetabular Impingement, or FAI). Sharp groin pain, particularly in a “C-shape” on the front of the hip, stiffness, pain with squatting, running or prolonged walking, or knee to chest movements, clicking or noisy hip joint. An MRI is needed to confirm the diagnosis of a hip labrum tear; however, physical therapists and doctors can usually suspect the tear based on a description of symptoms and an analysis of the patient’s range of motion and strength. 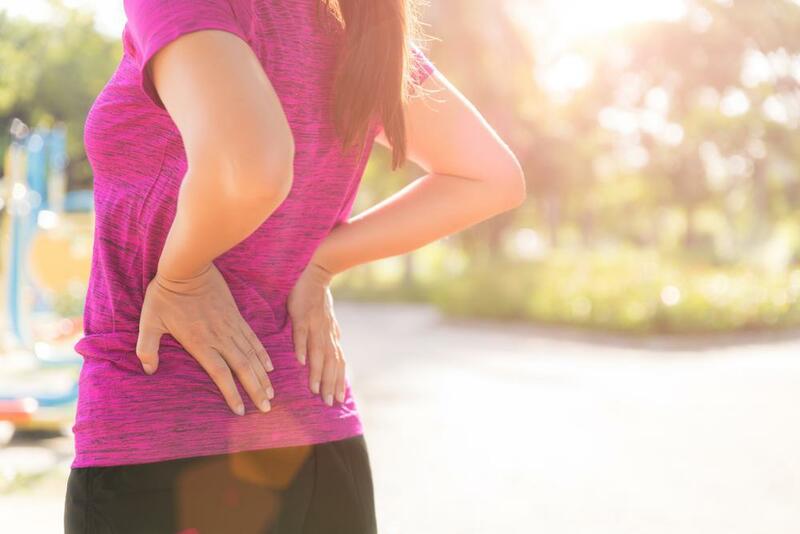 Physical Therapy: Many people do find relief of symptoms with physical therapy, as strengthening the hip joint and surrounding musculature helps to stabilize the joint and take some of the pressure off of the labrum itself. 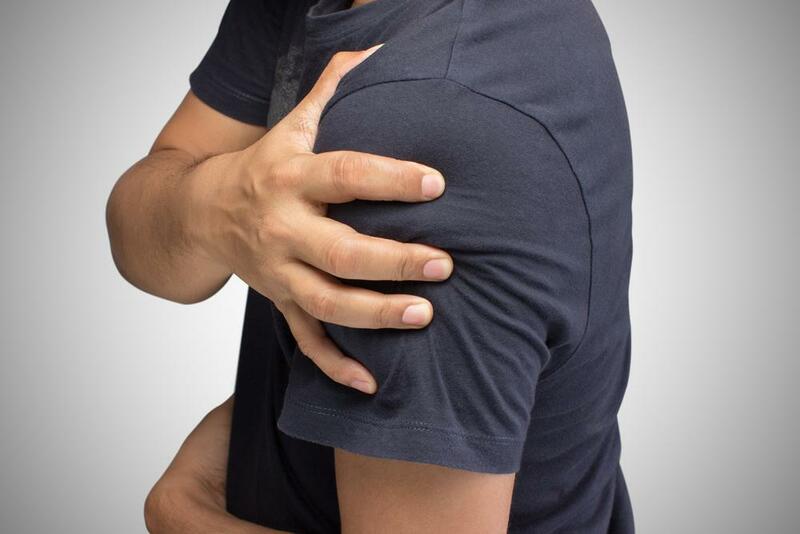 Physical therapists also have treatment modalities to help decrease pain and inflammation that may be caused by irritation of the labrum in a small tear. Surgery: Surgery is the only permanent way to repair a torn labrum. An arthroscopy, which uses a small camera and other tiny instruments to be inserted into the hip joint by means of 2-3 small incisions along the front and/or outer side of the hip. Recovery time: 4-6 months for complete recovery and return to sport level activity. Weeks 0-4: Patient’s are non-weight bearing and must use crutches or a scooter to avoid placing weight on the operated leg. With improving technology, recovery time has been made shorter and incisions are being made smaller, leading to return of a full and active lifestyle, as Lady GaGa has made very apparent! However, an understanding of limitations and expectations following surgery is needed to ensure full recovery of the hip joint. If overlooked or ignored, hip pain may result in a worsening in stiffness later in life known as osteoarthritis. So if you or someone you know is experiencing hip pain, please stop into All Sports Physical Therapy or New York Bone and Joint Specialists to make an appointment with one of our expert physical therapy clinicians or team of orthopedic doctors.